Use your MSUFCU Visa Debit or Credit Card to receive 25% off your entire purchase at Italian Village Pizza in the Lansing Mall. MSUFCU members can also use the discount code GOGREEN to redeem the 25% off offer on online orders. Online promo code cannot apply to bottled beverages, energy drinks, desserts, or current specials. Italian Village Pizza is located in the Lansing Mall Food Court. 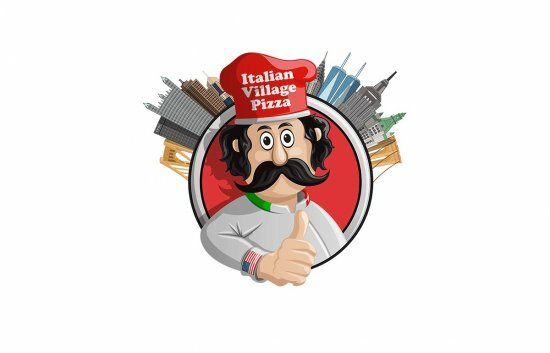 Italian Village PIzza boasts “The Best New York Style Pizza in Town.” Their dough is made fresh daily and they pride themselves on serving the highest-quality food using only the very best of ingredients.